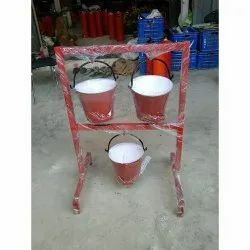 Our range of products include g.i fire buckets. G.I fire buckets are used to extinguish small fires. Looking for “G.I fire buckets”?